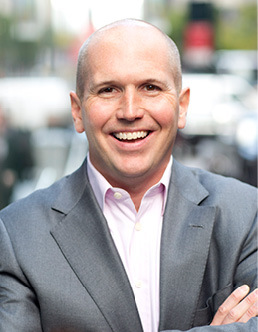 Paul Sullivan writes the Wealth Matters column for The New York Times. His articles have appeared in Fortune, Money, Conde Nast Portfolio, The International Herald Tribune, Barron’s, The Boston Globe, and Food & Wine. From 2000 to 2006, he was a reporter, editor and columnist at the Financial Times. His first big story for the FT was a profile of the author Kurt Vonnegut based on a train ride they took from Springfield, Massachusetts to New York City. His last piece for the FT was Vonnegut’s obituary. Paul has been interviewed on radio and television programs across America, including NPR, Marketplace, CNN, and Fox News. Paul lives in Fairfield County, Connecticut, with his family—three members of which have four legs and shed. He received degrees in history from Trinity College and the University of Chicago. 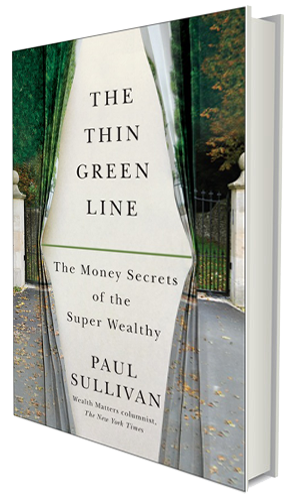 The Thin Green Line: The Money Secrets of The Super Wealthy is Paul’s second book. His first was Clutch: Why Some People Excel Under Pressure and Others Don’t.